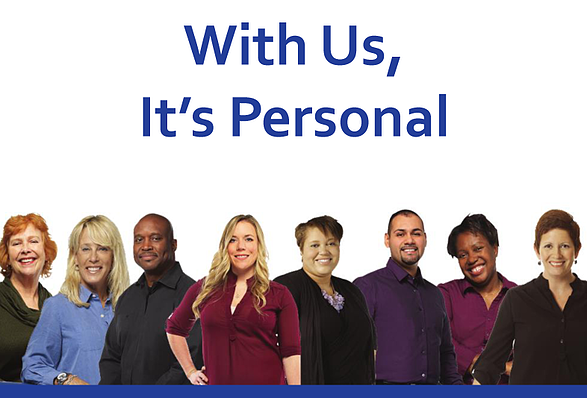 Advanced Resources is dedicated to providing a staffing experience unlike any other. We do that by getting to know our clients and candidates so that we can make successful matches for everyone involved. 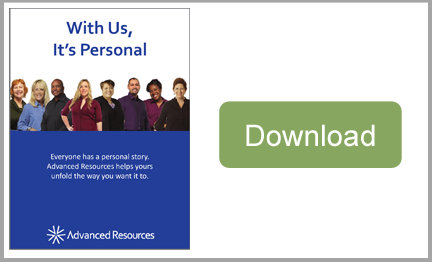 One of the most fulfilling aspects of working at Advanced Resources is the feeling that we are making a difference in our community and for our associates, which is why I am so proud to share these stories with you. Take a look!